Do you need transportation to Hacienda Pinilla? at Guancaste Viajes we organize private transfer from Liberia Airport. Here you will find a place where you can view spectacular sunsets as you walk along a secluded Costa Rica beach or enjoy a hike among ancient tropical trees that have been here for centuries to provide shade for local Sabaneros and their horses. A place where every day brings a new experience and lasting memories. 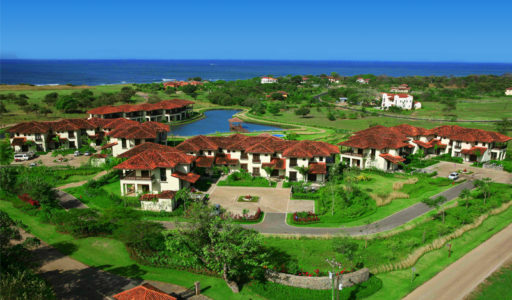 A place where great weather makes leisurely bike rides, a great day of golf, a rejuvenating spa visit or exceptional dining under a billion stars, perfect. You will find it all here, in this place called Hacienda Pinilla, The Authentic Costa Rican Experience, other hotesl here JW Marriott Guanacaste Hotel. 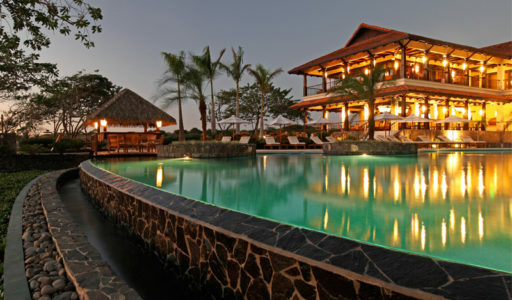 Our private transfer from Liberia Airport to Hacienda Pinilla Guanacaste will ensure that you not only have ease of booking before you arrive but a punctual and quality service when you land.